While officials insist that construction will begin soon, Gas Association representatives are not too optimistic that it will actually happen, at least in the short term, as “the Americans will not allow it”. The Vienna-based Energy Community, which gave the green light for the project, is an international organisation founded in Athens in 2005 with the aim of expanding the EU’s internal energy market into southeast Europe and the Black Sea region. 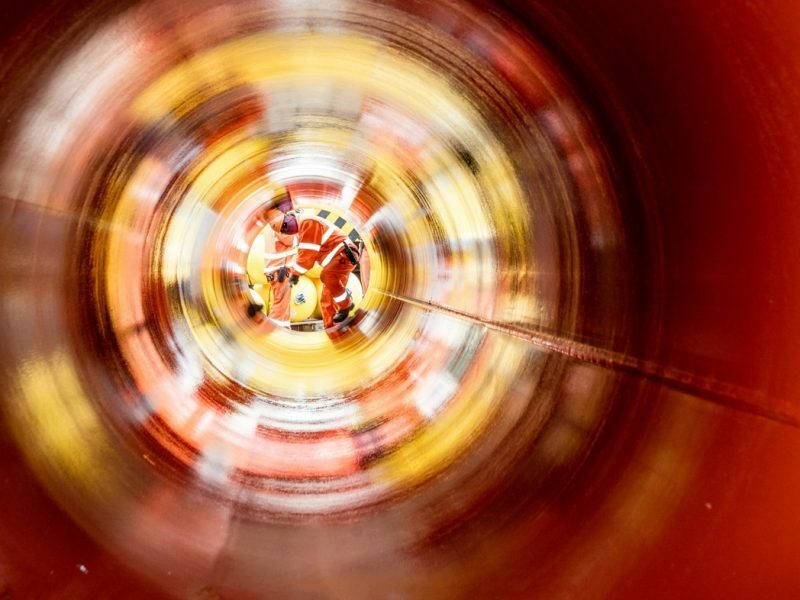 According to Serbian officials, the construction of the 403-km-long pipeline will kick off in March or April and wrap up by the end of the year. Estimates say the pipeline’s construction will cost about €1.4 billion. The CEO of public company Srbijagas, Dušan Bajatović, has said that Serbia is ready for the construction and that the first €300 million has been secured, whereas the rest will come from project financing. Gazprom’s Turkish Stream project is a substitute for South Stream, which was supposed to bring gas to Bulgaria’s Black Sea coast but was blocked by Brussels. The Turkish Stream pipeline, which will help Moscow limit transit via Ukraine, will use a route under the Black Sea to annually deliver more than 30 billion cubic metres of Russian gas to Europe. Serbian-Russian company Gastrans has requested and received a positive opinion from the Serbian Energy Agency, on building the gas pipeline as a part of Turkish Stream in Serbia, with a request for exemption from the Third Energy Package, i.e. from competition access. The Serbian regulator then asked the Energy Community for an opinion. The Community Secretariat in early February issued the opinion that the pipeline would increase gas supply security, but additional terms on 35 pages were presented, including allowing other suppliers to use the pipeline. The Community’s additional conditions are now being reviewed by the Serbian regulator, who will consider the requests and give a final opinion on the construction of the pipeline. 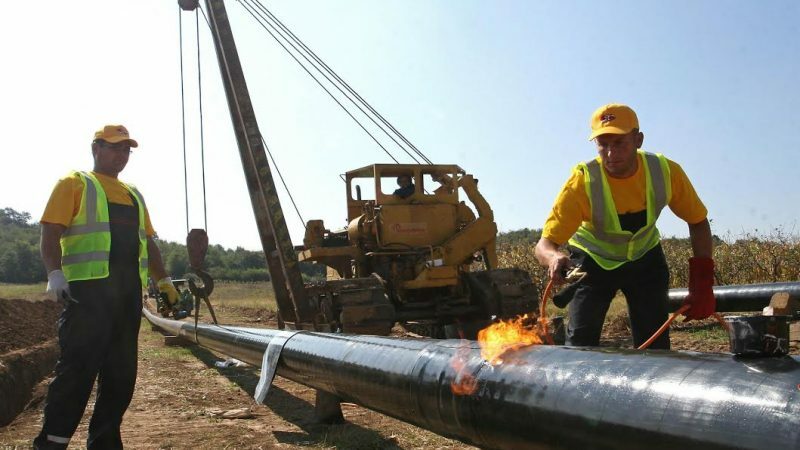 The director of the Energy Community Secretariat, Janez Kopač, said in Belgrade last week that the additional conditions for the construction of the pipeline entailed the auctioning off of gas and granting access to the pipeline in certain percentage at the Serbian-Bulgarian border, at the Serbian-Hungarian border and in three other places within Serbia. “I don’t think these are excessive demands that would jeopardise the construction of the gas pipeline through Serbia,” Kopač said. 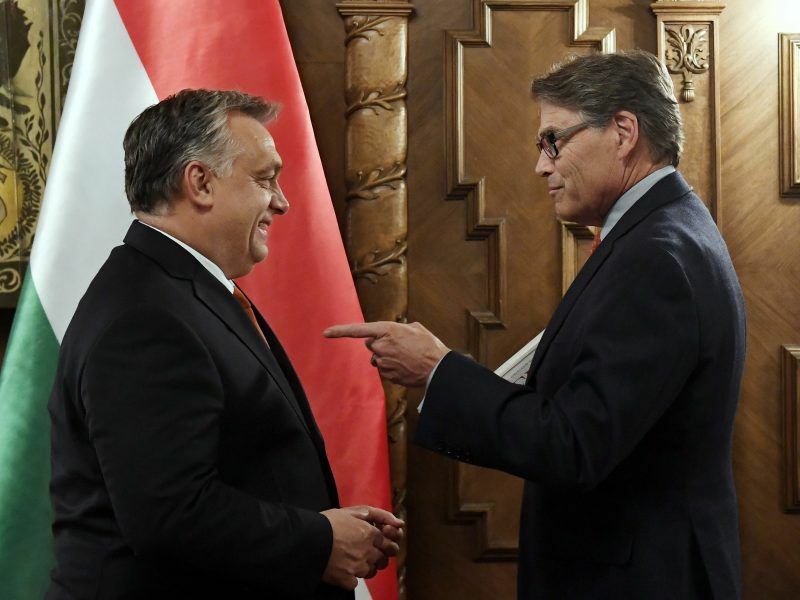 He added Serbia could already have granted access to other gas distributors at the Hungarian-Serbian border near Horgoš, because there were interested parties who would deliver the fuel from Norway and the Netherlands. However, Serbian Gas Association representatives don’t believe the Turkish Stream in Serbia can be built at this time. Its president, Vojislav Vuletić, told Beta the start of the Turkish Stream pipeline construction in Serbia was unlikely at the moment, because “the Americans will not allow it”. He also said he did not rule out the possibility of the pipeline’s construction beginning possibly in six months or a year, on different terms. “At the moment, the Turkish Stream in Serbia is not going to happen because America won’t allow it, as it is offering its own shale gas which would be delivered to Europe in liquefied form,” said Vuletić and added that the Energy Community’s demand that Serbia give other suppliers access at five points only obscured the conditions further. In Belgrade, Kopač also presented the regular annual report on Serbia’s progress in energy, whose assessment of the transfer of European regulations to the national legal system in the area of energy is not bad, but the process is not being implemented in practice. According to him, Serbia has made the least progress in aligning with European standards in the fields of gas and climate change, while the only area without any significant objections was energy efficiency.